Luxurious Merry Christmas Card PSD - Free Photoshop Brushes at Brusheezy! 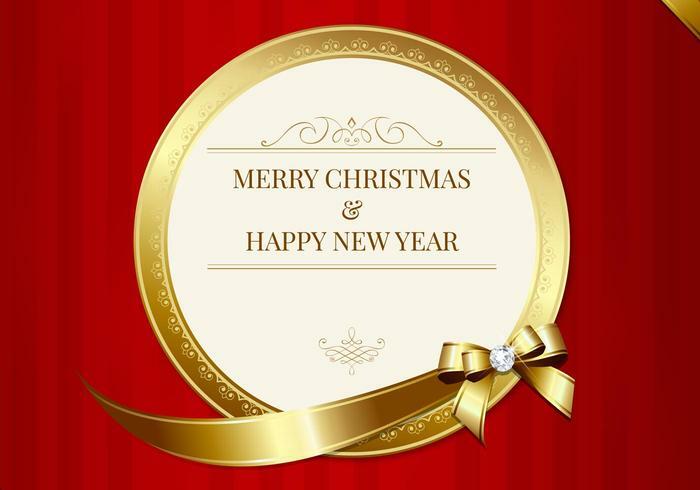 Tell all your friends and clients Merry Christmas and Happy New Year with this new Luxurious Merry Christmas Card PSD! With this red and golden Christmas card PSD you'll be able to enter in your own personal holiday message and create joy all around you. Use this Merry Christmas card PSD in your upcoming Christmas designs and then check out the <a href="http://www.vecteezy.com/holiday-seasonal/59031-luxurious-merry-christmas-card-vector/premium">Luxurious Merry Christmas Card Vector</a> over on Vecteezy!